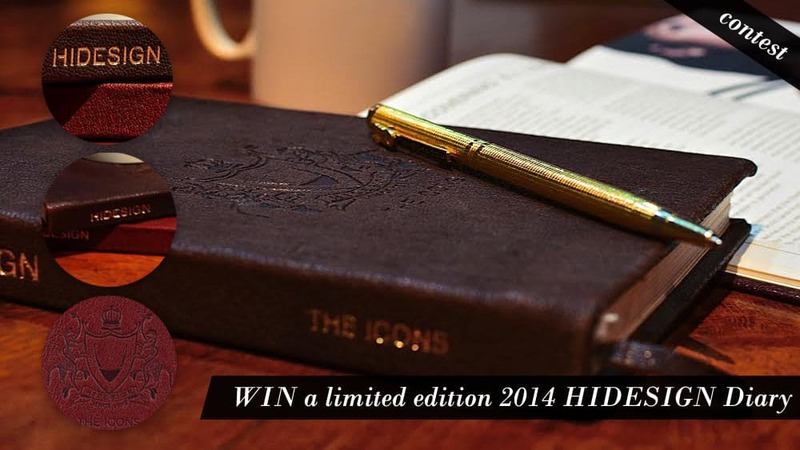 WIN a limited edition 2014 HIDESIGN Diary! The Kingdom Of Melodia – Arguably the best Tomorrowland MainStage ever? 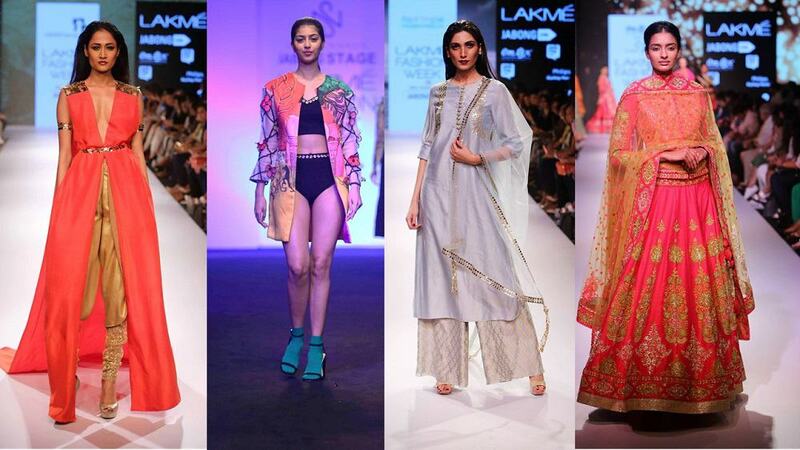 StyleMag gives you the daily dose of fashion news in India as well as Bollywood fashion news. Bollywood is the Indian Hindi-language film industry and here you can read all the Bollywood fashion trends and Indian fashion news. If you need more info, feel free to contact us. On stylemag.in you can read all the fashion industry news in India and stay updated for Bollywood fashion news. Here you will find articles and stories based on today’s fashion news and trends and they will help you find what kind of trends are becoming popular in these days’ lifestyle. 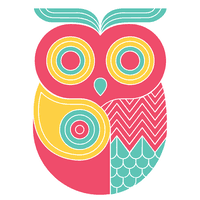 Brands like Chumbak were founded in 2010 as an idea for creating a range of fun souvenirs for India and Indians. It all started with simple purpose, to give the world something cool to take back from their travels to India. Chumbak at first started with fun magnets and become a lot more than that. The brand India absolutly loves. Fashion Style Mag about Shraddha Kapoor. She is anIndian actress and singer who is working in Hindi Films and is very popular in Bollywood. She is known because of her participation in stage shows and concerts and she also has sung many of her film songs. She is a famous recorder for many brands and products and she has launched her own clothes line for women. Shraddha Kapoor supports several charity organizations and she works for various fashion designers, being the cover model for magazines. The most famous Shraddha Kapoor Ads are with the brands such as Lakmé, Veet, Lipton, Marico’s Hair & Care and many others. So, she is becoming one of the most wanted names in the advertising industry in Bollywood and worldwide.